brainScape software provides real-time localization and registration of optical signals with the underlying cortical coordinates. 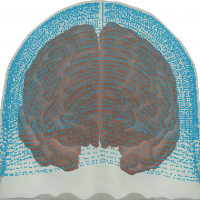 brainScape uses the Polhemus PATRIOT 3D digitizer (sold separately) to project source and detector locations onto an MR brain image. 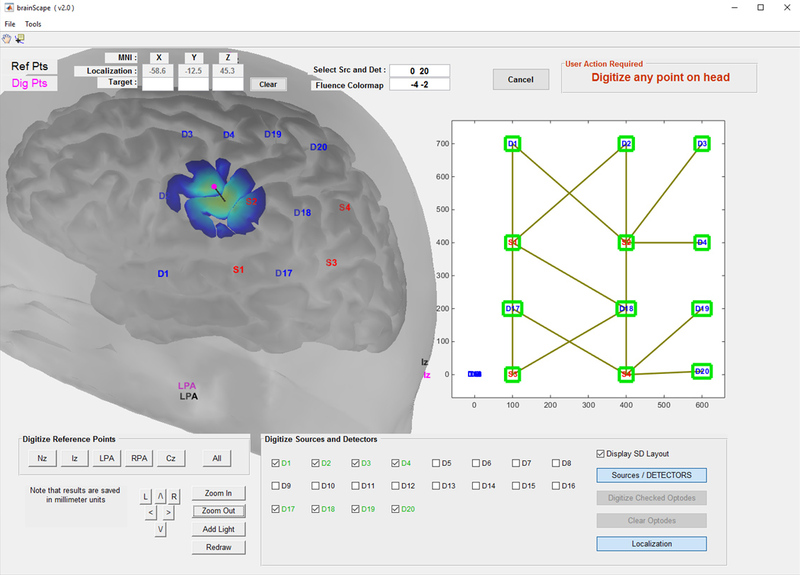 You can purchase the software directly from NeuLuce (here), or you can purchase brainScape bundled with the Polhemus PATRIOT 3D digitizer hardware and a processing computer from NIRSOptix. For support, visit our GitHub brainScape project.